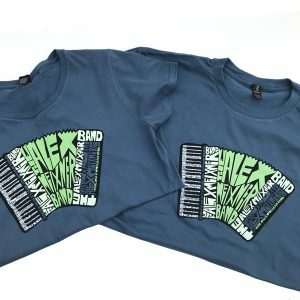 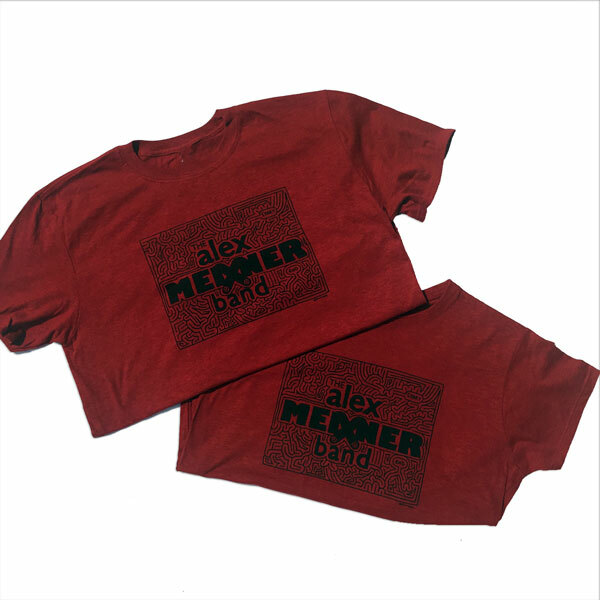 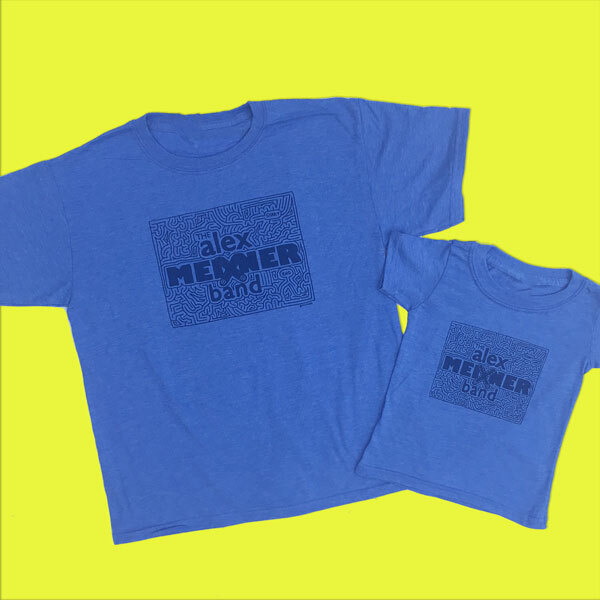 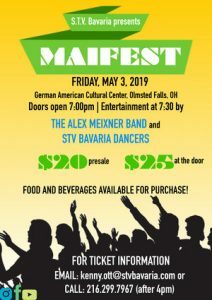 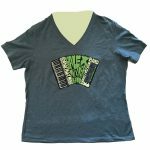 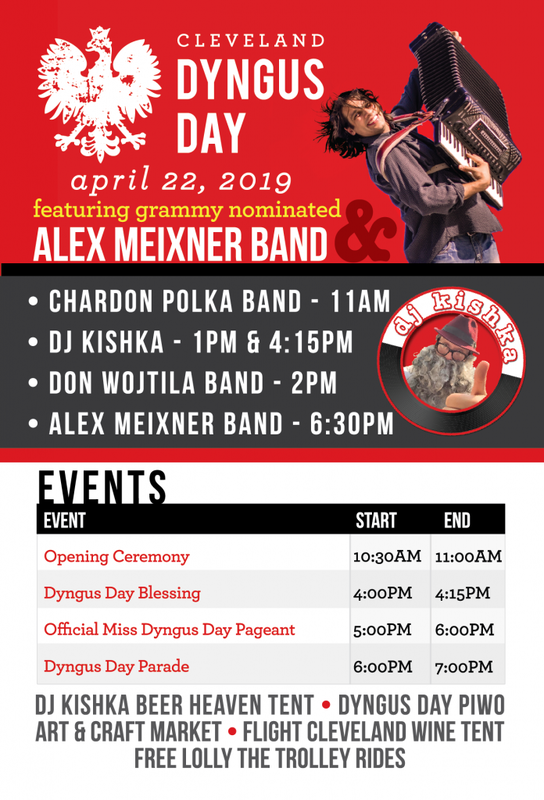 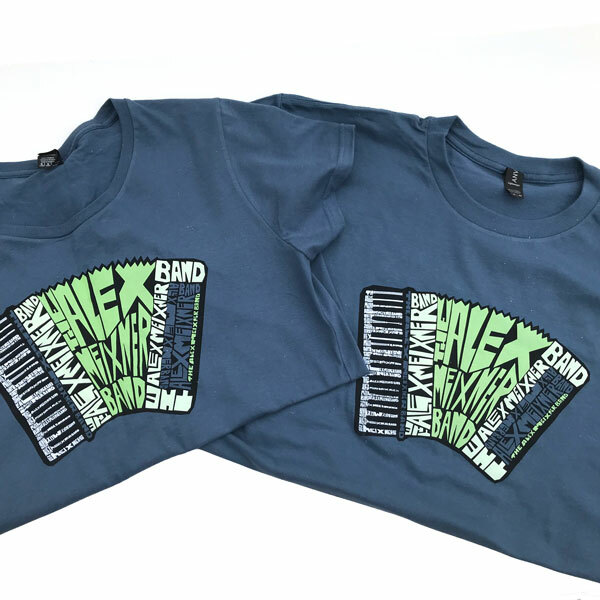 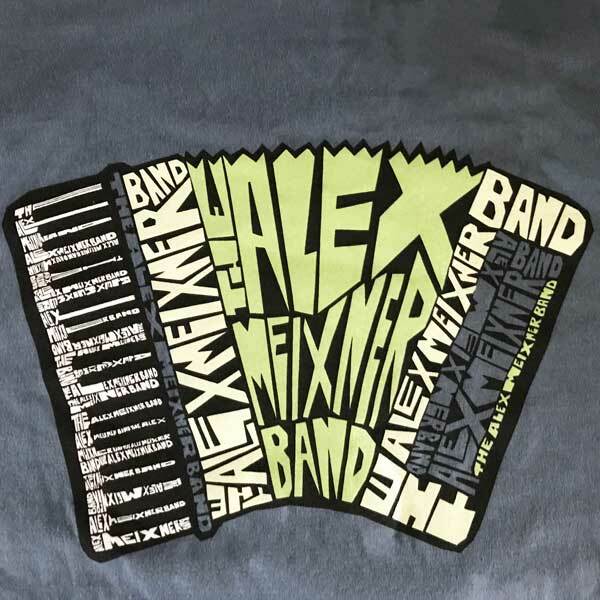 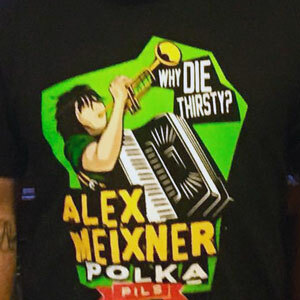 Nifty new shirt that features the accordion from the back of the Alex Meixner Band, album “Make Some Noise.”. 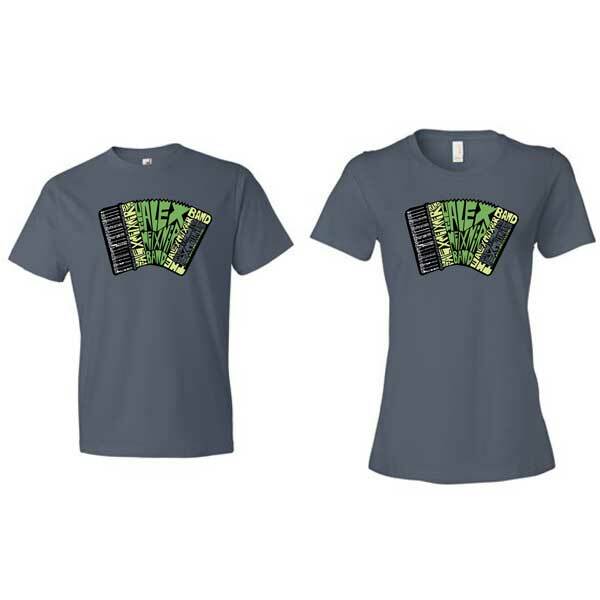 Available in both Women’s and Men’s cut. 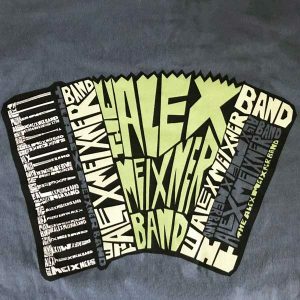 Artwork created by Nathan Diffee.